Because sexual conduct must be unwelcome to be considered harassment under Title VII, consensual relationships generally are not considered harassment. However, dating a co-worker can involve complicated issues such as breakups and favoritism, which can, in some circumstances, be unlawful. Relationships at work can also have a negative effect on the morale and productivity of other colleagues. Moreover, claims of sexual harassment can arise when workplace relationships go from consensual to non-consensual. The Wall Street Journal reported on the challenges a software startup faced in developing their first-ever dating policy. 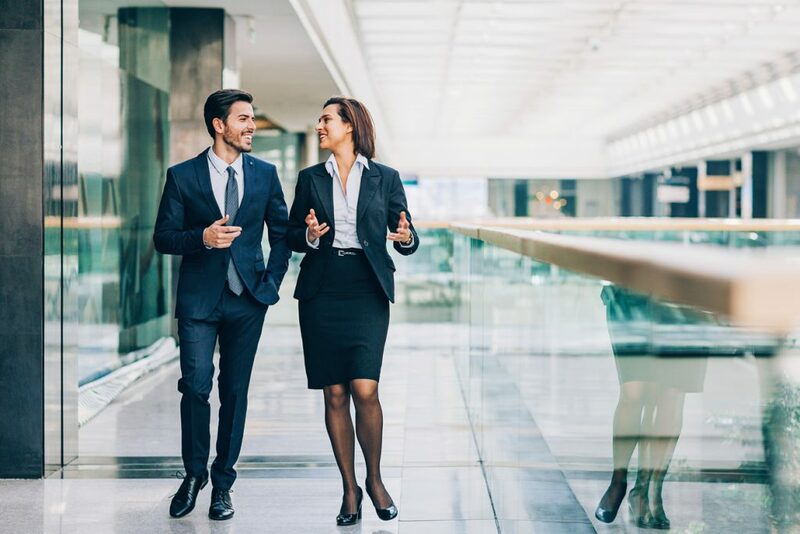 It wasn’t an easy process coming up with an acceptable definition of workplace romance or deciding when an employee who is dating a co-worker, or dating a manager, should disclose the relationship. For employees at other companies, when it comes to asking out a co-worker the policy is simple: they can only ask once, and if the answer is “no,” they don’t get to ask again. At a large social networking services company, “I’m busy” or “I can’t that night,” also count as a “no,” the article said. And if the relationship creates a conflict of interest, the company expects employees to disclose the relationship or face disciplinary action. So, is it okay asking out a co-worker? It is, said Chai Feldblum, former commissioner of the Equal Employment Opportunity Commission, in an interview on Minnesota Public Radio. But it depends on how often and how persistent the request for a date is. The key is knowing how to ask a co-worker out. While personal relationships at work are nothing new, the spotlight on sexual harassment is prompting many organizations to update their anti-harassment training and policies and code of conduct with a dating policy. Creating and communicating clear guidelines on what your organization considers acceptable and unacceptable behavior can help reduce the risk that consensual relationships at work turn into unwelcome (and illegal) harassment.